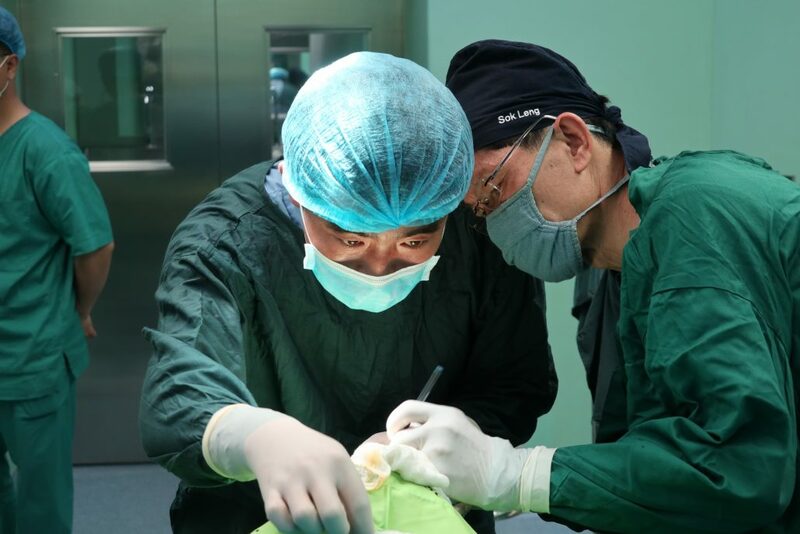 From 2ndJune to 9thJune 2018, four Cambodian doctors (two plastic surgeons and two anaesthetists) along with three representatives from DULA International visited North Korea to provide surgeries for children with cleft lips and palates. 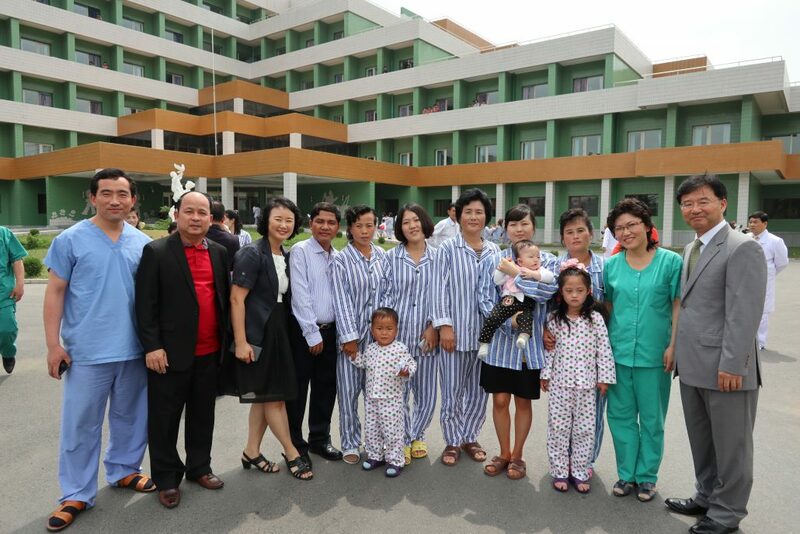 During this visit, the Cambodian medics carried out surgeries at the Okryu Children’s Hospital in Pyongyang accompanied by two North Korean plastic surgeons and one anaesthetist who had participated in the medical training programme at the CSC, along with two other anaesthetists and scrub nurses from Okryu Hospital. The surgeries, led by the Khmer doctors from the CSC, treated 34 patients through a total of 36 operations. All the operations were very successful, and all the patients and staff highly satisfied.